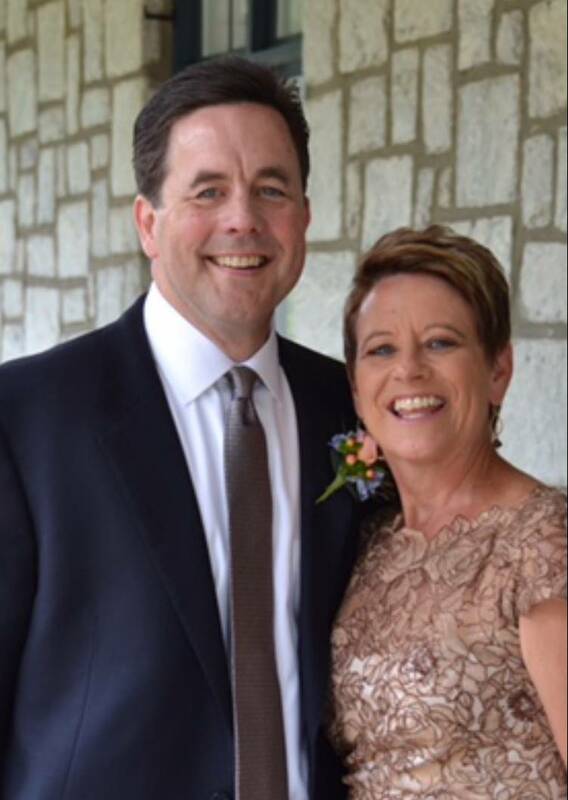 Jim graduated from St. Joseph’s University in 1980 and married his high school sweetheart, Helen, the same year. 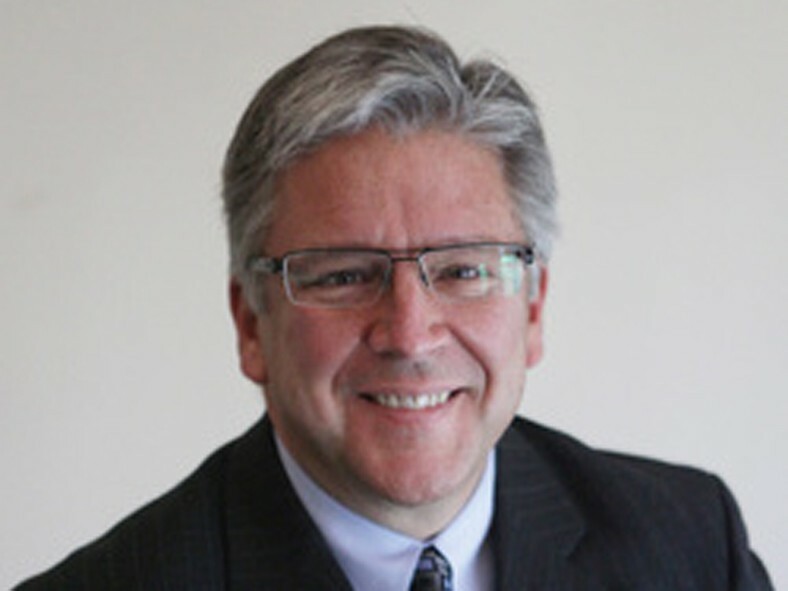 He worked in corporate consulting until 1989 when he was called into the full-time ministry. He and Helen, along with their three children, moved to Boston to begin their new life. Then in 2006, after the kids were grown and out of the house, they moved back to Atlanta to lead the Northview Church. Steve graduated from the University of Florida with a degree in Chemistry and Pharmacy. His greatest accomplishment in his college years was winning the love of Kim Capriotti, his wife of 36 years. 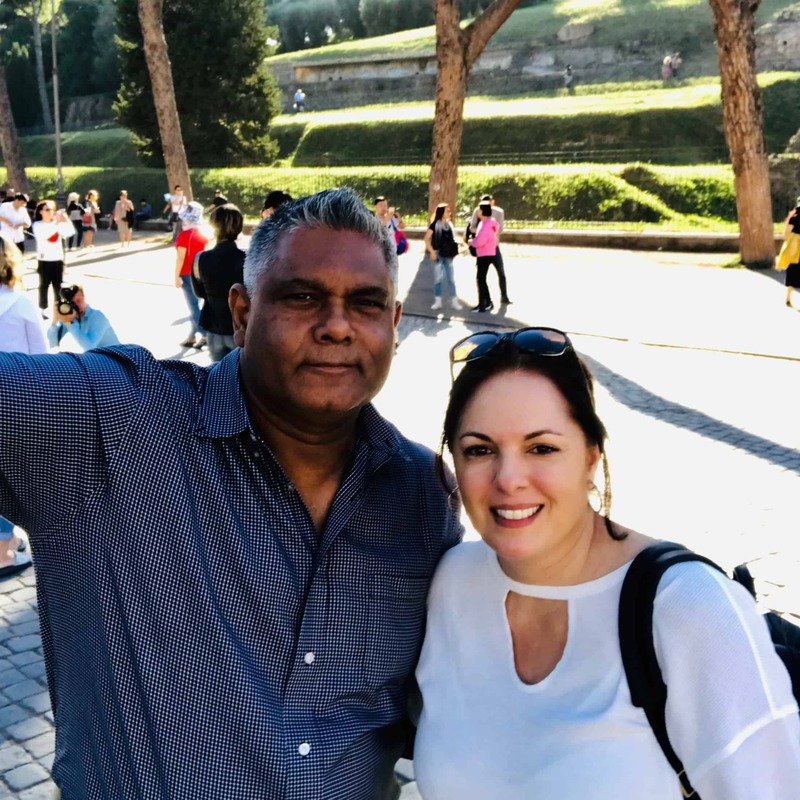 Steve and Kim started a campus ministry in Missoula, Montana and then followed that up with ministries in Fairfax, Virginia, the Bronx in New York City and then southward to Atlanta, Georgia where they served in the ministry for 15 years. During that time, they raised a family of three great kids. Steve then worked in Real Estate for 5 years and then worked as a Pharmacist for Publix for 5 years. He is thrilled to be serving in the full-time ministry for the Northview Church. Danny and Kati met each other and were converted in the teen ministry in Athens. They dated almost five years, and were married June 25, 2016. They both had a dream to come back to work with the teens, and they started leading the teens in Athens in 2014. Danny graduated from the University of North Georgia in Fall 2016 with a BBA in Management. Kati graduated with honors from the University of Georgia in Spring 2017 with a bachelor’s degree in Early Childhood Education. They are so excited to join the Northview family and lead the teens at Northview Church. Cory grew up in Roswell and his family has been attending Northview ever since he was in middle school. He became a disciple right before leaving to attend college at the University of Georgia. 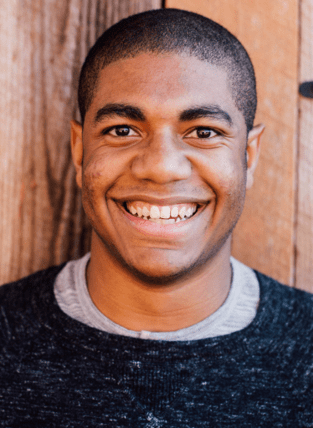 During his summer breaks in college, Cory worked as full-time counselor at Camp Swamp and later began to intern with the Northview teen ministry. After graduating with a degree in journalism in 2017, Cory moved back to Roswell and worked part-time as a photo editor for CNN; he also continued to work as a youth ministry intern at Northview working with the middle school ministry. He is excited to now be working full-time for Northview in various ministries, including middle school, campus and Spanish-speaking ministries. Griselda is the founder and CEO of GPM Accounting and holds a Bachelor of Business Administration degree in Accounting from Baruch College in New York City. She has obtained a wide range of professional experience throughout her career. She has worked for the past 20 years in the Manufacturing, Service and Non-Profit sectors in which she has held several financial and accounting positions. Griselda resides in Tyrone, GA alongside her husband and business partner Jesus Marmolejos and their two children. One of her favorite things to do is mentor young professionals in their career, as well as help people achieve financial independence through planning and budgeting. She enjoys traveling and learning about different cultures. Christine grew up in the suburbs of Boston where she became a disciple as a part of the high school ministry. Christine later attended college at Boston University, graduating with a degree in Economics and French while serving as a ministry intern and as captain of the BU Women’s Ice Hockey team. 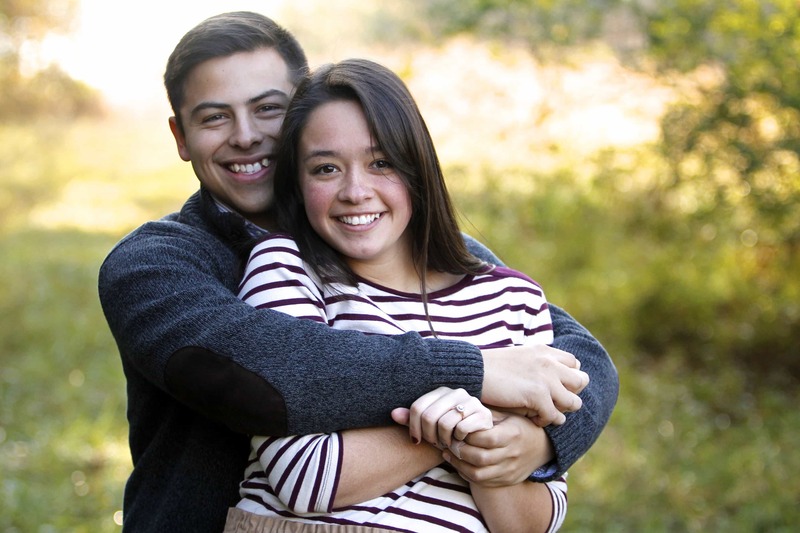 Christine met her future husband, Nick, while serving the poor on a HOPE Youth Corps while in college. The two were married in 2005. After college, Christine worked for a technology firm in Chicago for eight years as a pricing professional. 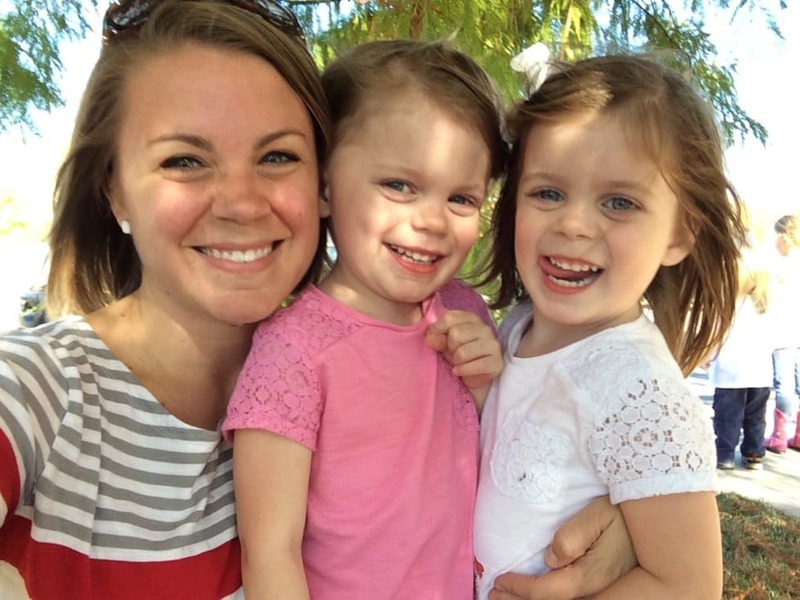 She left her career in 2011 to take care of their twin girls, Addison and Caitlin. Christine is excited to now be able to use her gifts to serve the church part-time as an administrator. Ron is from Hollis (Queens) NY. He graduated from Long Island University – CW Post in 1977 with a degree in Psychology. He took a job with IBM right after college working there for 31 Years, retiring in 2008. Ron met his wife Kristi in New York, they married in 1989. The family moved to Atlanta in 2001 and currently live in Alpharetta, GA. Ron and Kristi have 5 children, Ron Jr. (Melissa), Justin (Thalia), Melina, Cory and Max as well as two grandchildren Jaydon and Gianna. Ron is currently a Instructional Paraprofessional and the JV Boys Basketball and Golf Coach at Centennial High School. Jim graduated from Georgia Southern University in 1973 and from University of Georgia with an MBA in 1975. He and his wife Emily were married in 1981. They have a son, Hugh, and a daughter, Emmie, who are also both Christians. 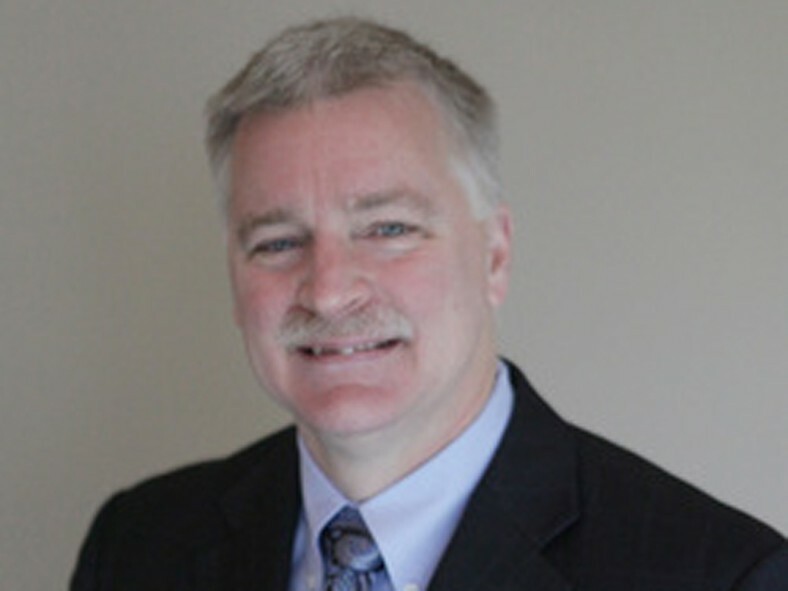 Jim is a Certified Public Accountant and serves as Chief Financial Officer for DeKalb Community Service Board. Jim and Emily have been part of the Northview fellowship since 2005. Tim is from Parkersburg, WV. He graduated from Vanderbilt University in 1980 with a math degree. 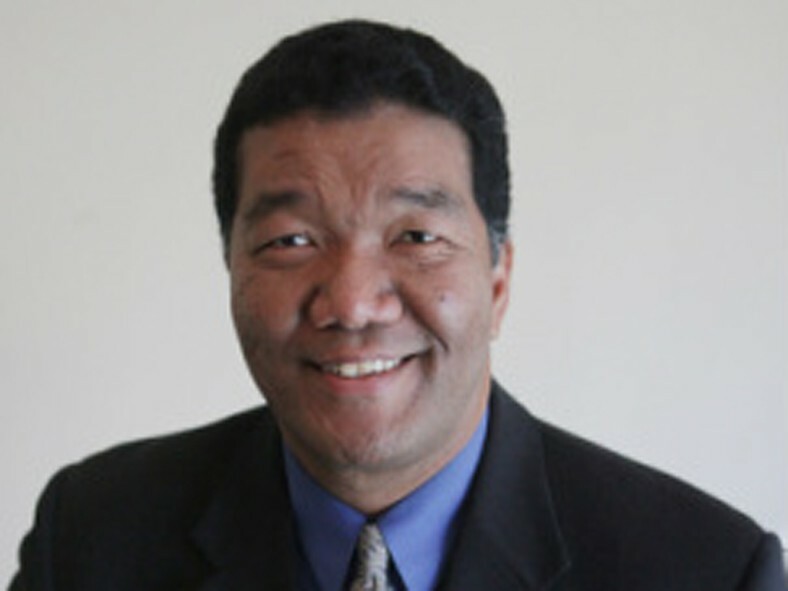 He later graduated from the UNC School of Medicine in 1986, and did his residency in Internal Medicine in Columbia, SC. He met his wife Becky at the Columbia Church of Christ and they married in 1988. They moved to Atlanta to work for HOPE Worldwide. In 2000, they had a daughter, Mikayla. He currently lives in Milton, GA and has a medical practice in Roswell, GA.
Nick and his wife Christine met doing mission work for Hope Worldwide in 2000. They were married in Chicago in 2005 where they both served in the youth ministry and Nick in the worship ministry. 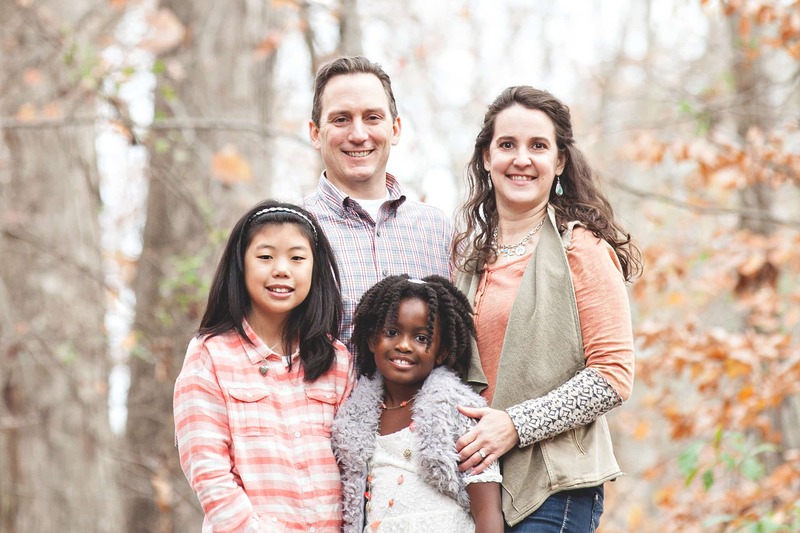 Along with their twin girls they moved to Alpharetta in 2012 where Nick has been leading the worship ministry for the Northview Church. Nick has a passion for worship and strives to create a unified worship experience that bridges multiple generations and people of different backgrounds. Alex is from St. Louis, Missouri and graduated with Honors from the University of Missouri with a Bachelor of Science in Business Administration in 1983. Subsequently, he received a Masters of Divinity from Harding University in 1987. Alex married Patti (Farrar) in 1990 and they have three children: Halie (Clark), Madison (Roepe), and Austin. 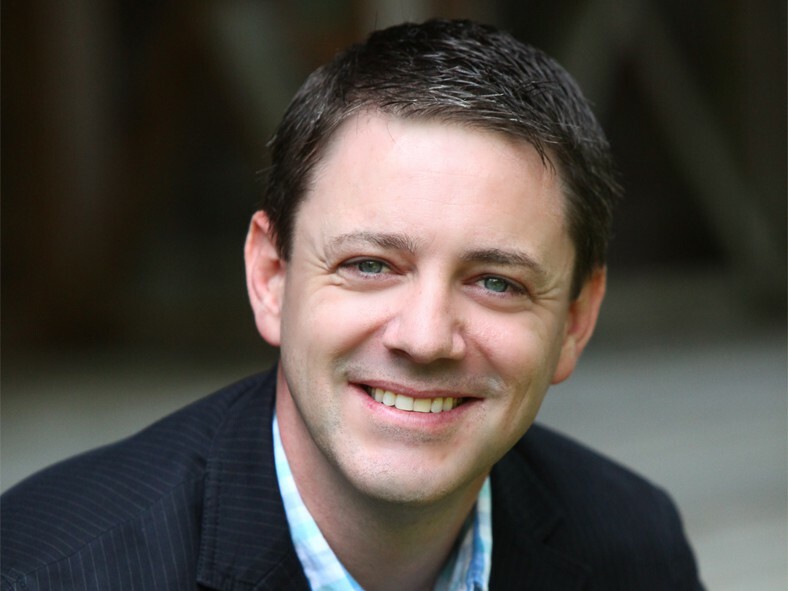 Alex currently works as a Managing Director and practice leader for Navigant Healthcare. 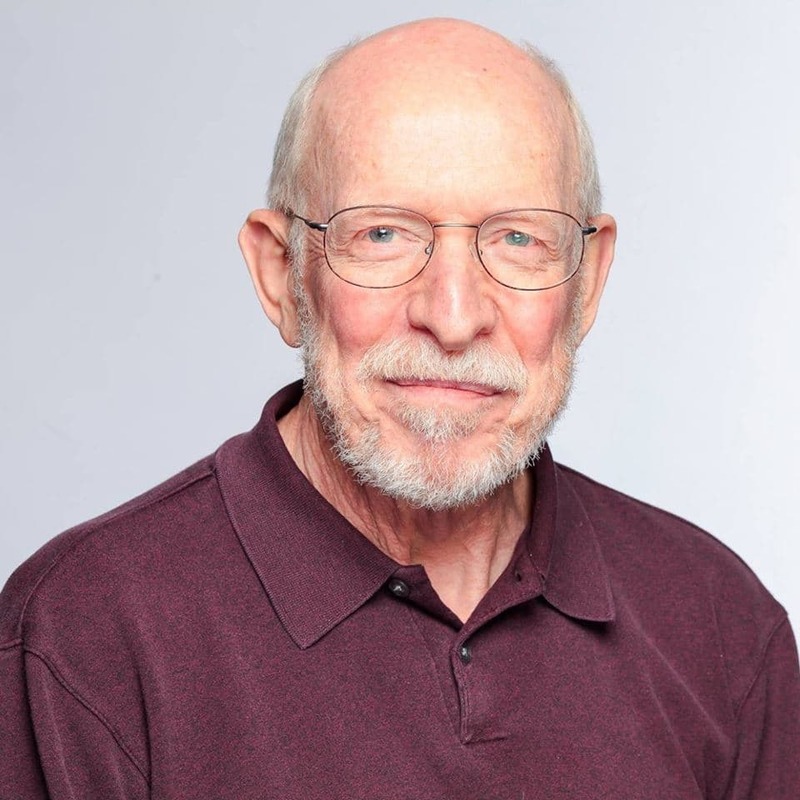 He serves on the board of both Hope Worldwide (an international charity focused on serving the poor) and Visiting Nurse Health System (an Atlanta-based long term, home, and hospice care leader). He and Patti live in Johns Creek, Georgia. Sol was born in New Delhi, India. At the age of 11 his family moved to Toronto, Canada. In 1987 he graduated from Indiana University (Bloomington, Indiana) with degrees in accounting and finance. 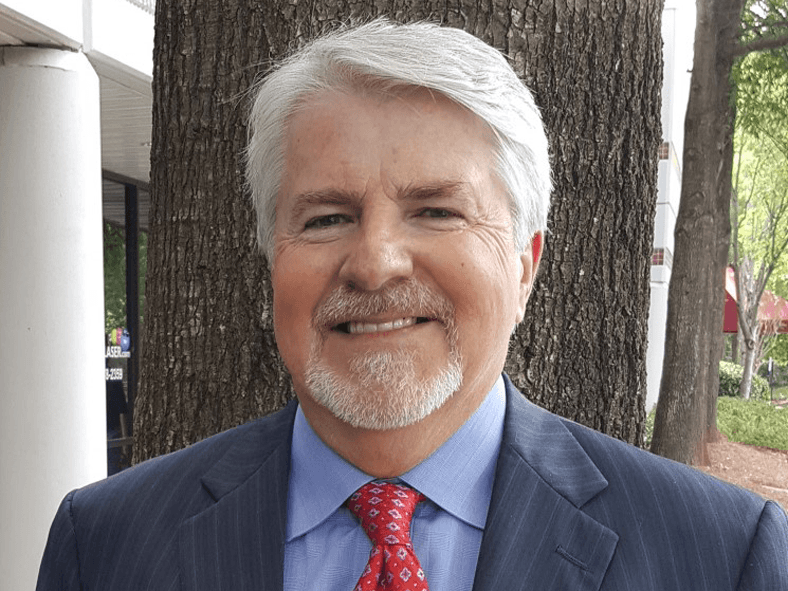 His healthcare Banking career moved him to Atlanta in 1994. In 1997 he went into the ministry at the Atlanta Church of Christ. In 1999 he went back into corporate America. Currently, he is a state licensed builder and owns his own business. Sol was baptized in 1995 in the Atlanta Church of Christ. He married Susan (baptized in 1996) in 2003. Sol and Susan have a blended family with three adult children–Brandon, Chelsea and Cody. Sol and Susan reside in Marietta. Kevin was baptized into Christ in 1988 after graduating from Millikin University. 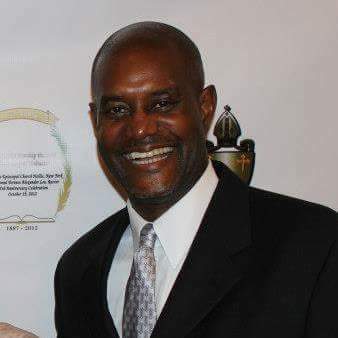 He has served in various leadership roles over the years in churches in St. Louis, Dallas, Tulsa, and Atlanta. Kevin and his wife, Manda, have two children and live in Alpharetta and have been part of the Northview fellowship since 2003. Steven and Khristy first met in 1991 while in the campus ministry. They both served in the teen ministry for several years and married in 2001. They live in Canton with their two girls Neva and Naomi. Steven and Khristy have a passion for helping children and want to allow God to use them in bringing a mentorship atmosphere to the children’s ministry. They have been serving in various roles at Northview since 2006. Garnie graduated from Georgia Tech in 1994. He has been a disciple for 36 years, having been converted through the Georgia Tech campus ministry. He and his wife Rene have been married for 30 years and have a son, Peter, who is a Senior at Chattahoochee HS. The Adoption ministry provides support, education and resources to help promote awareness for adoption and foster care, as well as meet the needs of children, families and persons who have been impacted by adoption. 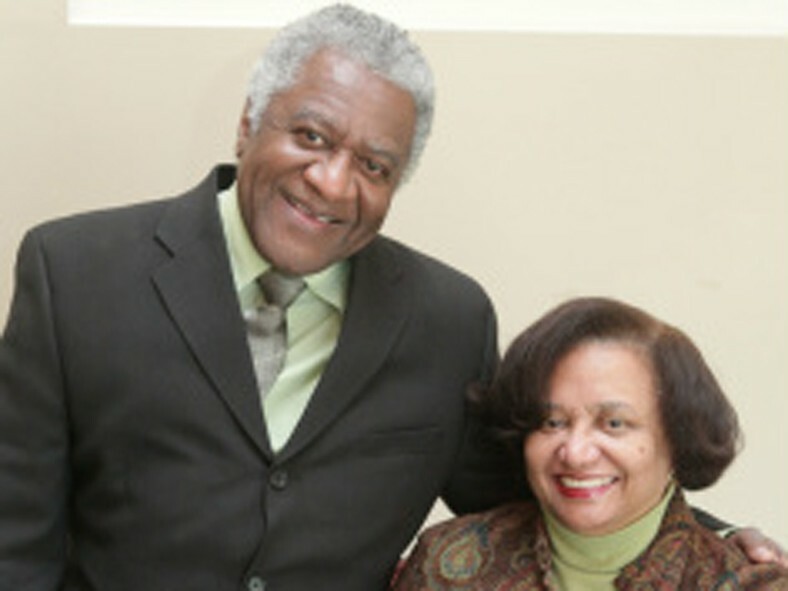 Bob and his wife Ann have been married for 38 years and are originally from Jamaica. They have 2 sons as well as a nephew whom they raised. They have been disciples for 22 years. 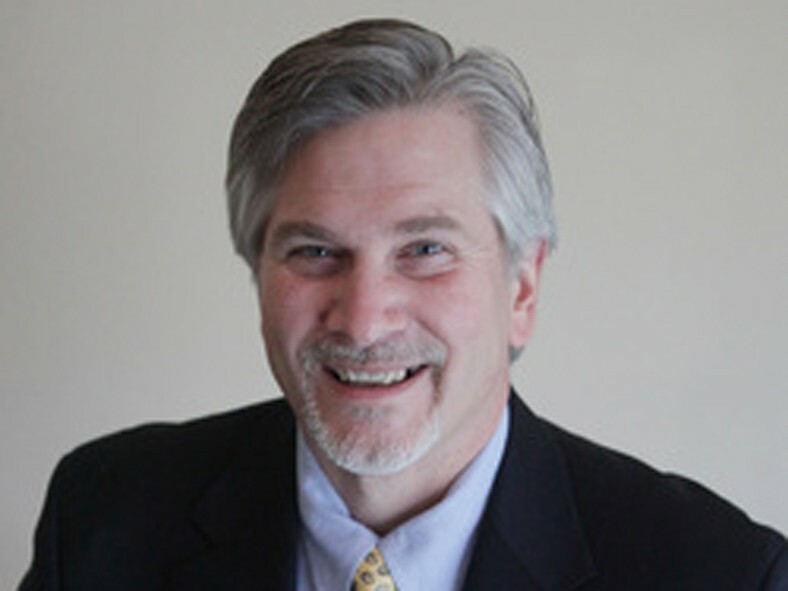 Previously, he served as a Deacon of Finance in the Boston Church of Christ. Professionally, he was a civil engineer until recently retiring and still has a small construction/repair business. 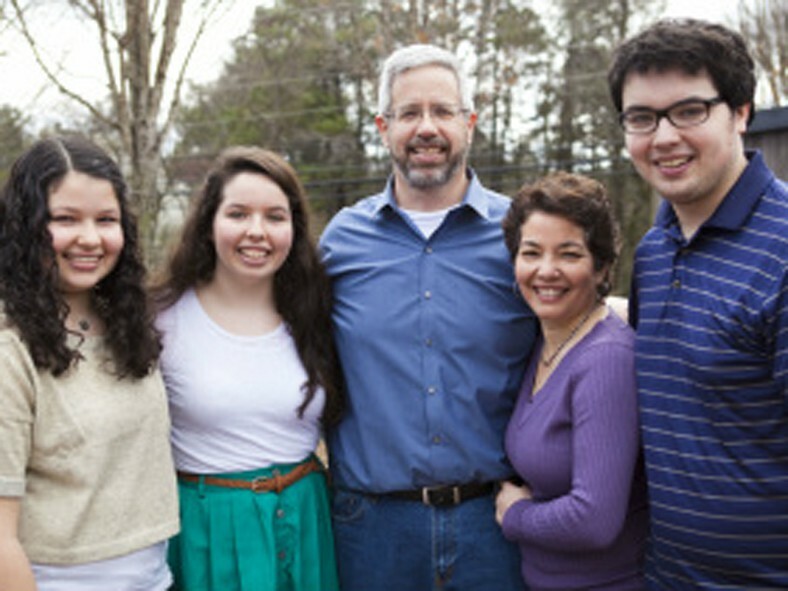 John became a christian in 1984 at the Foothills Church of Christ while attending Clemson University. After graduation, he moved to Boston where he married Beda in 1991. 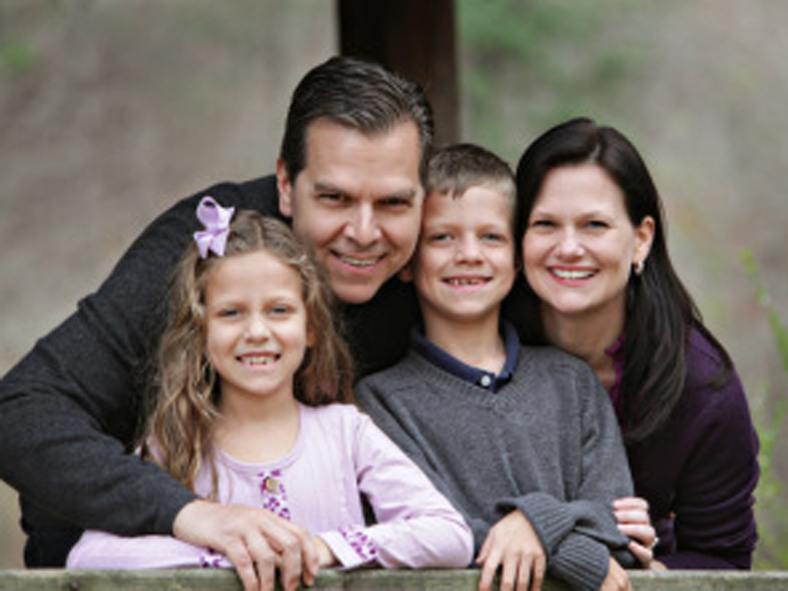 John and Beda moved back to the Atlanta area in 1997 and have 3 children. John enjoys serving in the Special Events Ministry and he and Beda are active in the AWANA program. Matt is an ER Doctor and has been married to his wife, Micki, for 35 years. They have 5 children. He oversees the building ministry and is in charge of all things related to its appearance. He also has a real heart for shepherding and marriage and family counseling.